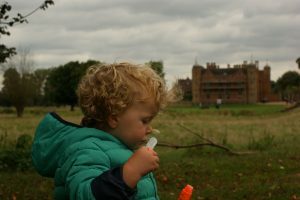 Fox Family Time #4 comes to you from the National Trust property and grounds Charlecote Park just outside of Stratford-upon-Avon. We’d had a fairly normal weekend at home doing jobs, and praying that Dan’s car would pass it’s MOT. It did thankfully! We decided that we wanted to get out of the house for some fresh air and a run around. 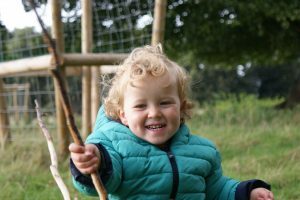 We headed over to Charlecote Park with our camera and some bubbles for Alfie to play with, in the hope that we would see some deer. Besides that I wanted to take some photos. 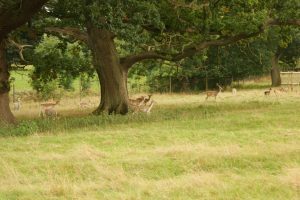 Charlecote Park is a stunning property and within it’s grounds it has the river running through it and Deer running wild. Dan was happy to know that there was lots of Pokemon there too! We tried to take some cute photos of Alfie with the bubbles, but as with typical toddler behaviour, he did not want to do what we wanted. Unfortunately he ended spilling them all over the floor. We didn’t get any good photos of the deer as Alfie made far too much noise as got close to them. But we did have lots of fun climbing on an old tree and playing with the branches, or sticks as Alfie called them. I’m not sure you could catch me sitting on a stick and it not snapping in half! It was quite a grey day, so we were wrapped up warm but we were lucky that the sun did come out just at the right time. 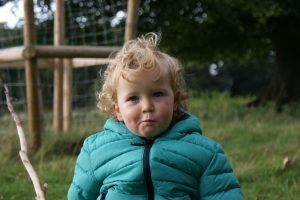 These photos of Alfie really sum up how much of a happy chappy he is at the moment. It’s so nice to spend time with him without any distractions. Who knew that playing hide and seek behind a tree could be so fun! Try it, it really is hilarious with a toddler! It really does amaze me what Alfie finds fun to do at the moment. You could give that boy a stick and some attention and he is happy as larry. It goes to show that it is presence not presents that count. Following on from a walk back from town, earlier in the day, we were all tired. Therefore we only spent a few hours at Charlecote Park. Charlecote has a little shop selling sweets, chocolate, fudge and little gifts. That being so we grabbed some goodies and made our way back to the car before it shut. We had a lovely relaxing weekend and it was just what we needed to spend some time as family. The fresh air and the walking really helped too. 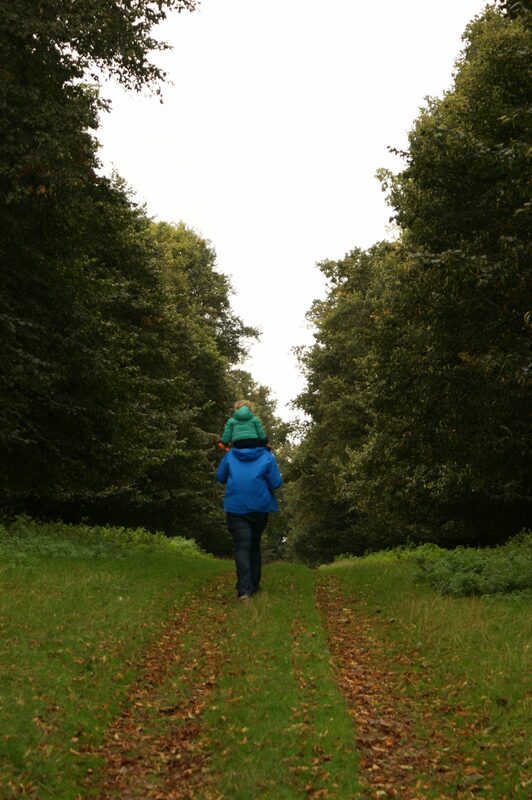 We’d have walked for miles and miles around the grounds following the deer. What have you been up to with your families recently? Do you have any recommendations on what we can do as a family?